The traits of a police officer include emotional stability, honesty, integrity and incorruptibility. In addition interpersonal skills, sound judgment, justice, service mindedness, resourcefulness and the ability to empathize are required. Empathy is defined as the capacity to take the role of the other. Officers are conferred power and entrusted to use it to perform their dangerous work, given they are first responders. Unless officers can treat individuals with respect and dignity, they may act outside the parameters of the law. In sum, every action of a police officer has implications for the lives of the public. Finally, police officers are the heroic because their actions achieve moral outcomes. Who is the mentally ill individual the officer is encountering? It’s likely this individual has experienced countless devaluing interactions. Being victim to pervasive devaluation and stigmatization psychologically incapacitates the mentally ill individual, causing them to abandon hope and without hope one cannot appreciate the possibility of meaningful living. The mentally ill individual is ultimately disempowered and unable to exercise self-determination. This ultimate vulnerability is analogous to a sort of social death – being victim to powerful forces resulting from a diminished capacity to exercise effective and adaptive decision making. Schizophrenia is the most severe of the psychopathologies; a cruel, unmerciful, debilitating, formal thought disorder that disturbs one’s perceptual system leaving one incapacitated, vulnerable and unable to exercise adaptive decision making to ensure they are safe in the dark, dangerous alleys and underground of our cities. To enact compassionate policing of the mentally ill means police officers are sufficiently trained to interact with these individuals in respectful ways that achieve desired outcomes. If unnecessary, unreasonable force is used with a mentally ill individual, the risk for tragic outcomes increases. 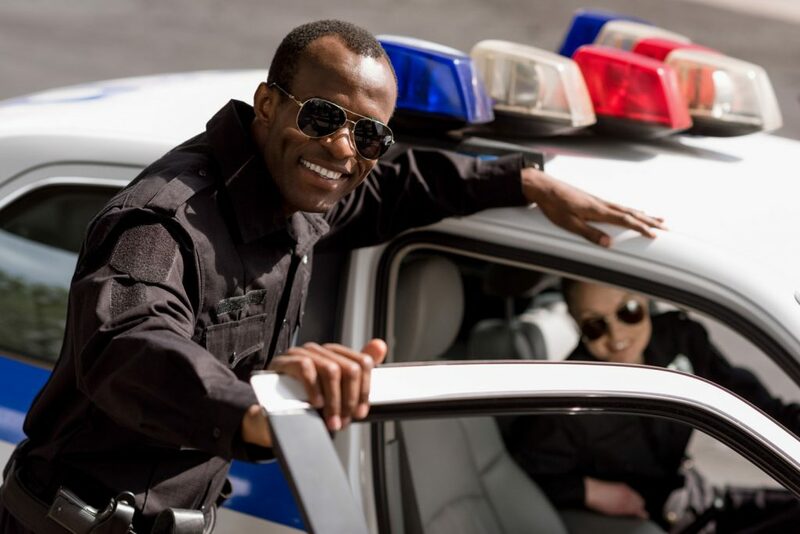 Officers are trained to establish command presence, control and give instructions to subjects to ensure the safety of the officer and subject. In encounters other than with a mentally ill subject, this protocol will likely achieve desired outcomes. Studies also indicate that the mentally ill are not more prone to violence than anyone in the general population and they account for 3-4% of the violence in society. The myth being perpetuated is that the mentally ill are violent and unpredictable. The reality is that the mentally ill are often too disorganized and lack the means to commit crimes. The myth persists because some people believe that strange people with unusual mannerisms and weird ideas are dangerous. In the end, the otherness we perceive in the severely mentally ill results in their marginalization and they become a threat to our safety. The severe, persistent mentally ill individual is the most irredeemably, stigmatized human being. Their self-esteem, self-confidence and self-evaluation erode, depriving them of self-worth, dignity and the opportunity to make meaningful contributions to society. Unless officers understand and appreciate how interacting with a mentally ill individual requires an approach guided by respectful communication, the potential for escalating force increases significantly. A psychotic, homeless Schizophrenic may be responding to a voice saying the officer is a devil disguised as a police officer, and to not respond to their instructions. In this encounter, a sufficiently trained officer recognizes that respecting the mentally ill individual’s space, and reassuring him/her that they are not a devil could avert the use of force. However, unless the officer appreciates that the mentally ill subject is terrified of them, and that this is the reason for their defiant attitude to not sit on the curb, he may escalate the encounter leading to the use of force. The use of force may leave the subject or officer injured. Training officers on compassionate policing will increase their knowledge and provide skills to ensure they achieve cooperation and desired results for the mentally ill. Ideally, we divert the mentally ill from incarceration to appropriate treatment facilities. Based on our experience from the last seven years of training law enforcement, officers genuinely attempt to honor their code of ethics by being respectful toward the mentally ill and directing them to needed treatment.